Dr Tobias Rossmann (left) has been awarded a Feodor Lynen Research Fellowship for Post-doctoral Researchers. His host during his 18 month stay at the University of Auckland will be Prof. Eamonn O’Brien. 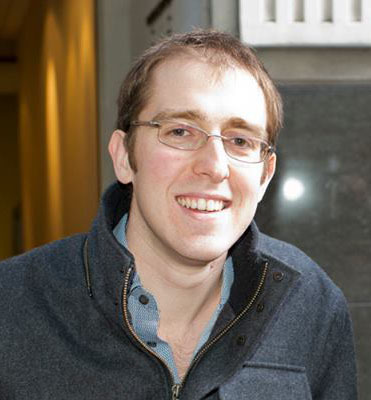 Following the completion of his PhD in Mathematics at the National University of Ireland, Galway in 2011, Tobias has been working as a postdoctoral researcher at Bielefeld University. 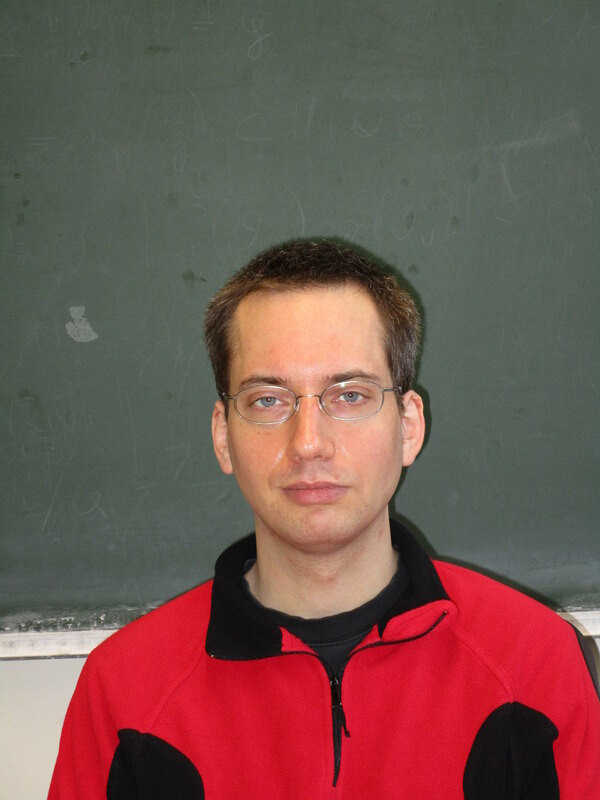 His work is concerned with asymptotic and computational algebra. While in Auckland, he will work on enumerative problems surrounding infinite nilpotent and finite p-groups as well as conjectural connections with commutative algebra. Dr Kelly Wade (right) from the University of Auckland was awarded a Research Fellowship to work with Professor Hans-Joachim Wilke in Ulm. During his PhD, Kelly investigated the microstructural and micromechanical properties of the intervertebral disc nucleus, and demonstrated that the nucleus contains a highly structured fibrous network that is well integrated with its surroundings and provides a form of tethered mobility to accommodate the full range of movement associated with spinal function. He has been a research fellow at the University of Auckland since 2013 and has been investigating the biomechanics of disc failure at the microstructural level. The Humboldt Fellowship will enable him to explore the effects of complex postures and cyclic load conditions on the process of disc failure at a more advanced level.